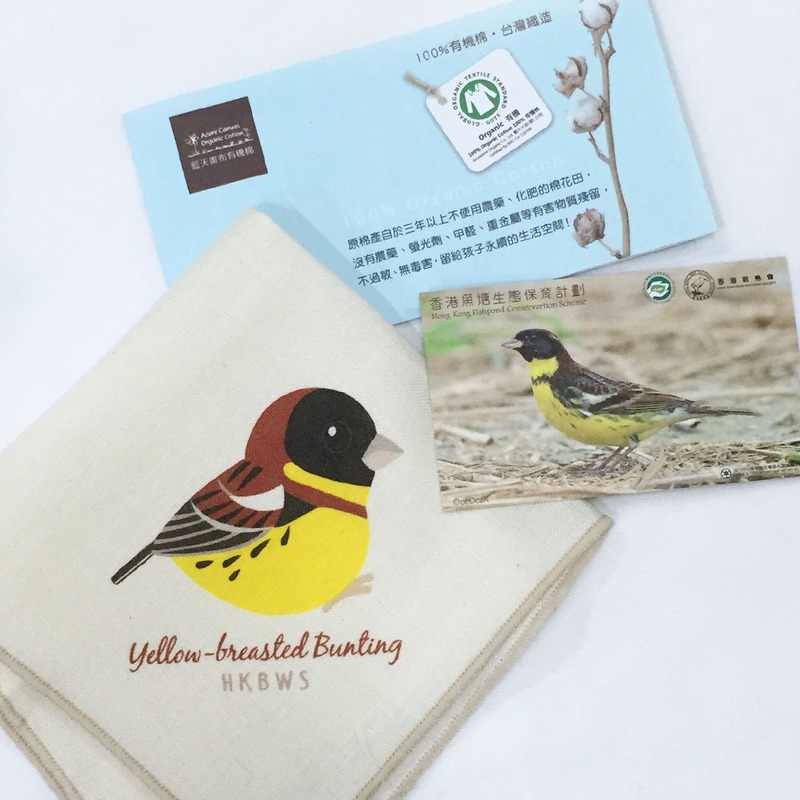 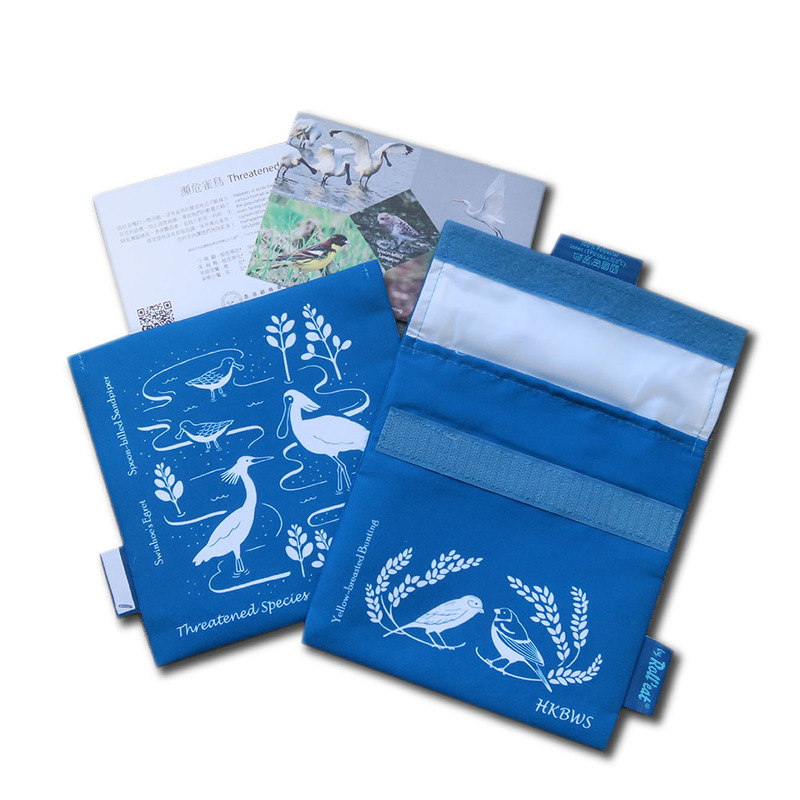 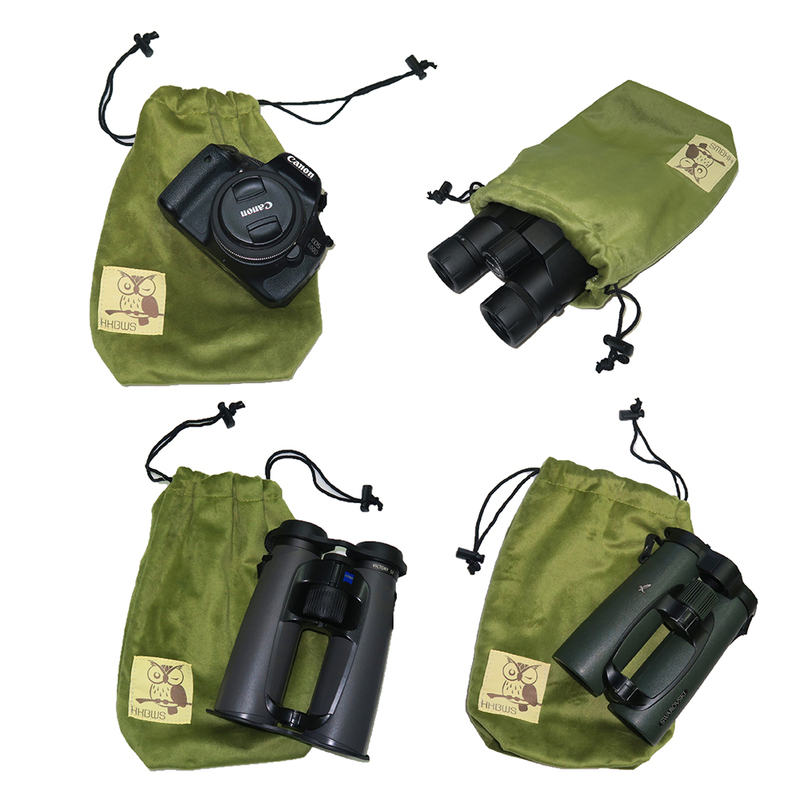 A binocular pouch featuring a mystery owl species - Collared Scops Owl, a common and widespread resident in lowland areas of closed-canopy shrub land and woodland in Hong Kong. 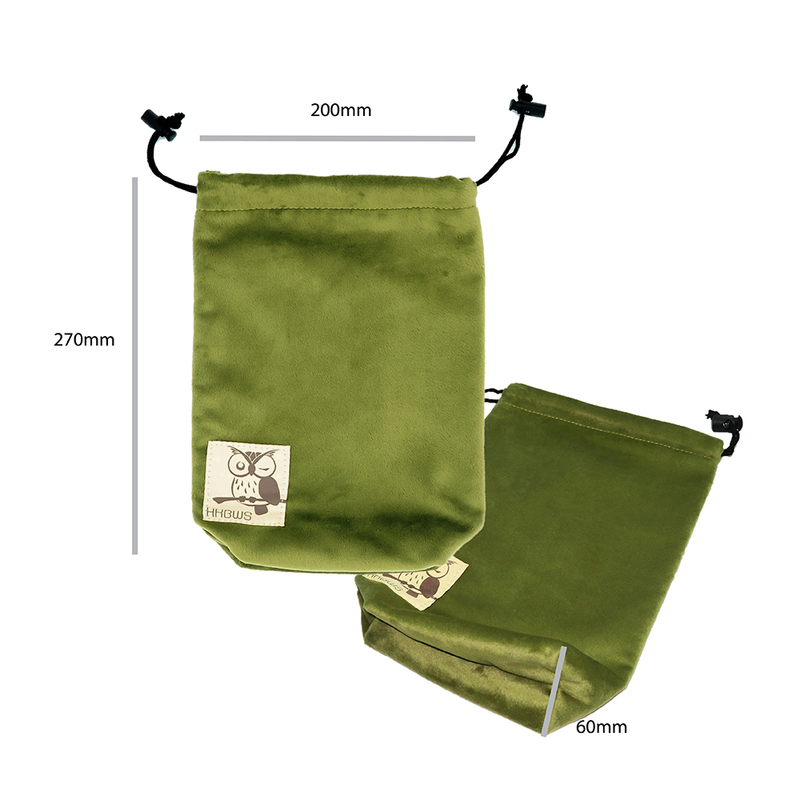 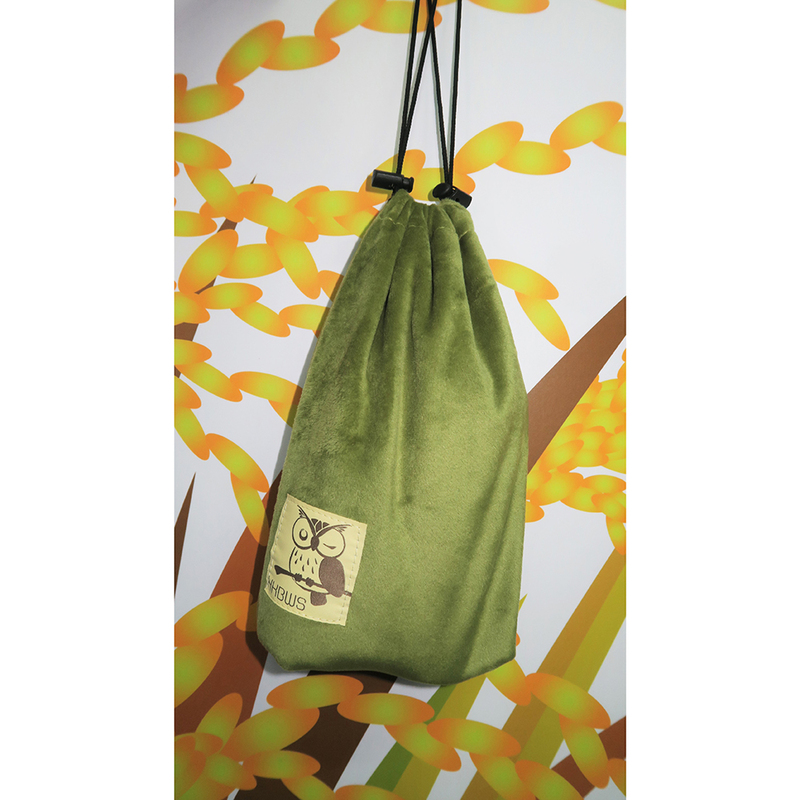 Simple & lightweight, this drawstring pouch gives a velvet touch suitable for storage of binocular, camera, photographic & daily accessories. 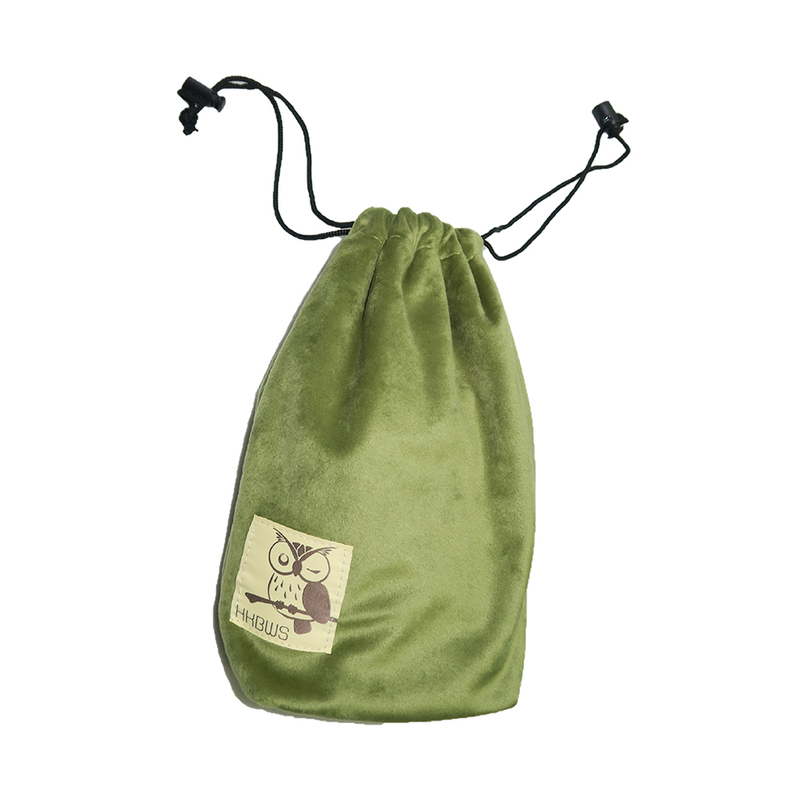 Inner & outer layers are made with plush for a soft & velvet touch that is gentle to contents. 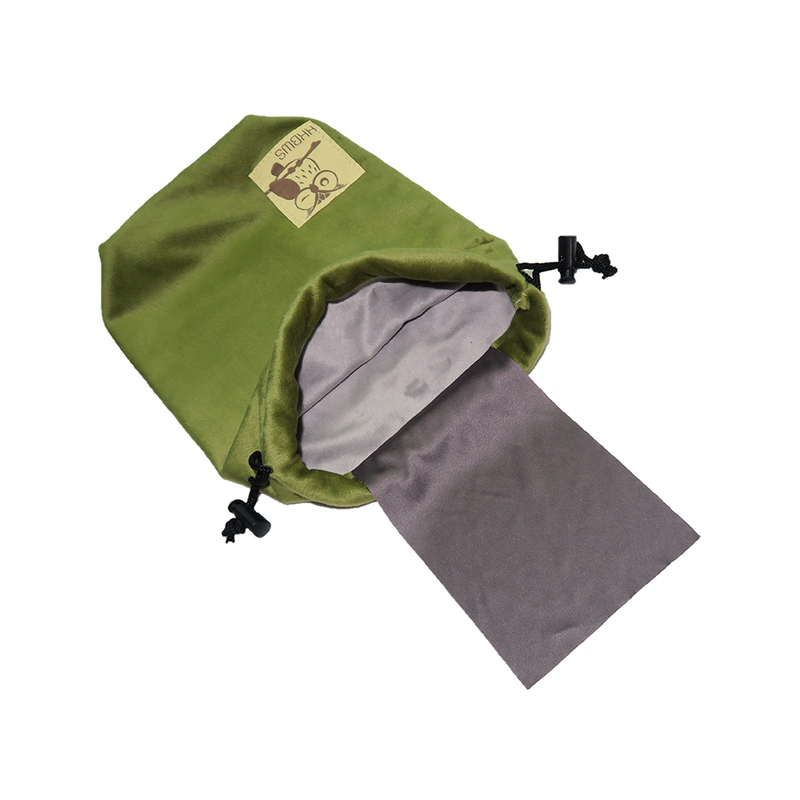 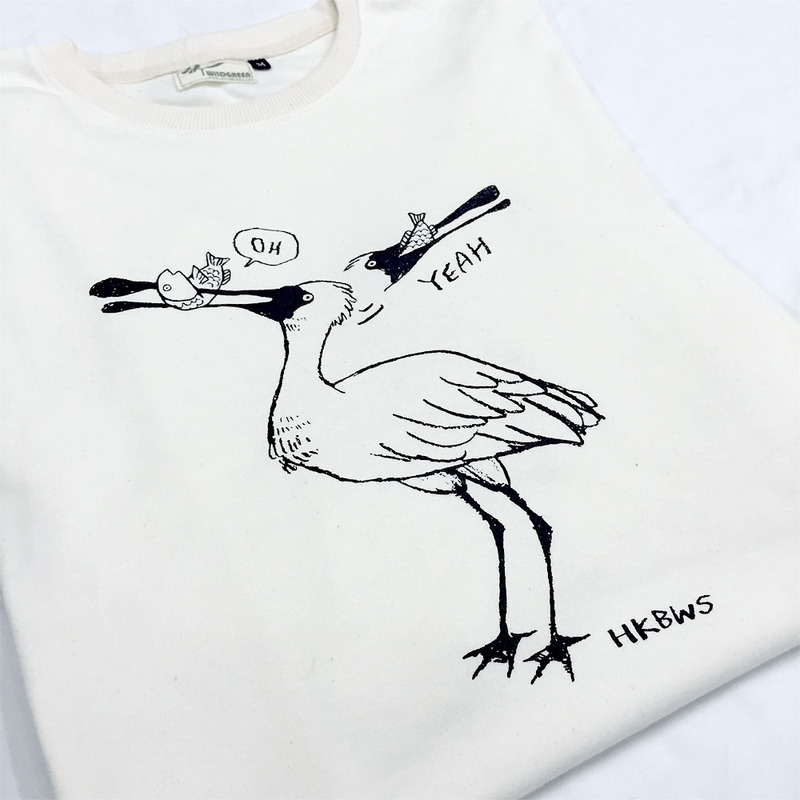 The cotton middle layer gives extra protection to contents.